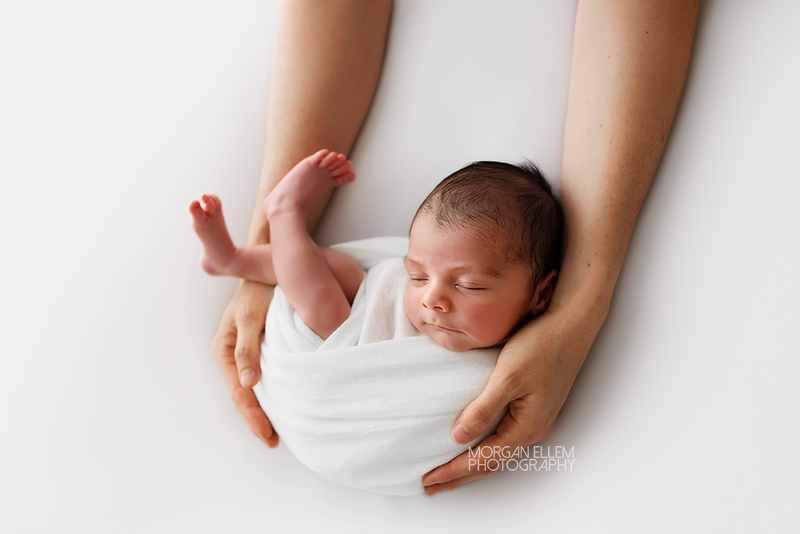 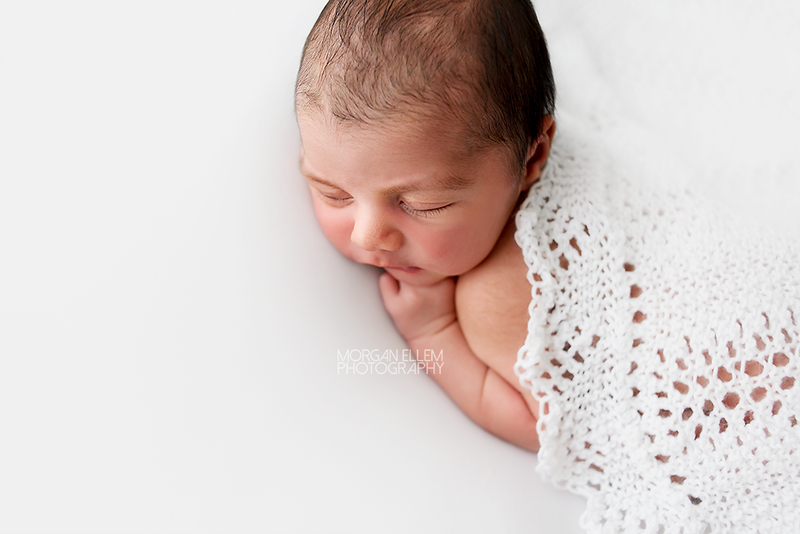 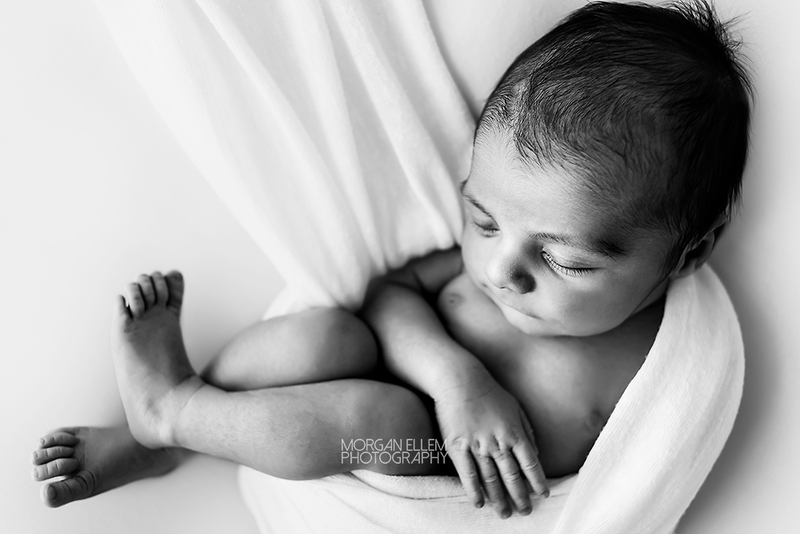 This morning I had the pleasure of photographing this most gorgeous baby boy, Rohan. 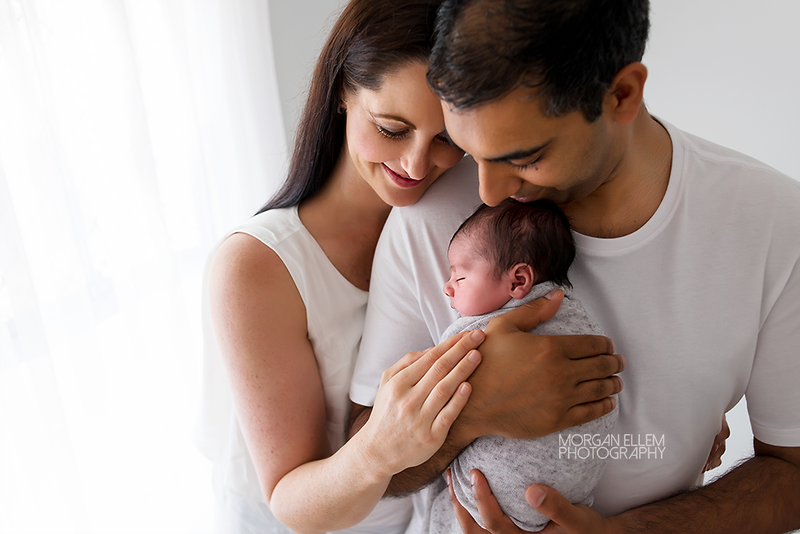 I previously photographed Carina and Nilesh for their maternity session last month, so I was incredibly excited to meet their new little boy now earthside! 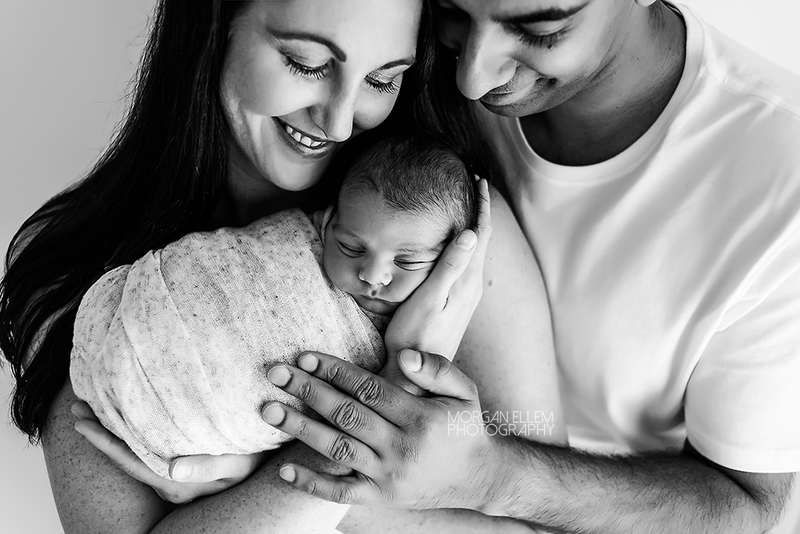 Rohan was tiny and incredible sweet, liking to make little squeaks while sleeping, and giving me the most adorable sad face when he woke up for a feed.